was established in 1994 with the vision of creating a way of learning that would inspire all levels of players to discover their true potential. 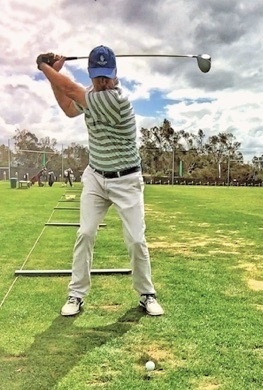 The academy offers programs for the individual and small groups that are looking to enjoy the personnel attention of a private or semi-private lesson. The academy also works with corporate groups that are looking to offer their employees and customers a fun and educational day on the course. The academy is now located at the Pacific Golf Centers, just a few miles north of the Monterey Bay Peninsula and a few miles south of Santa Cruz, Ca. The Pacific Golf Centers facility offers a championship level natural grass tee and a short game area to develop all the skills that the game of golf will demand.